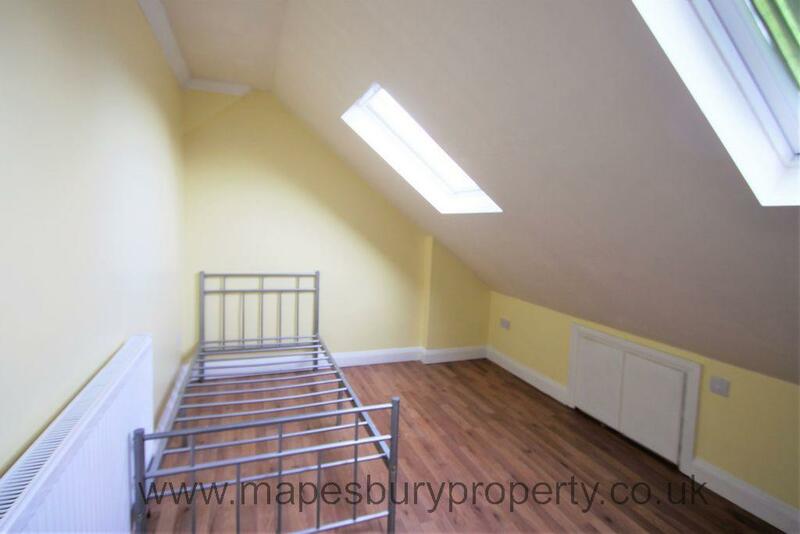 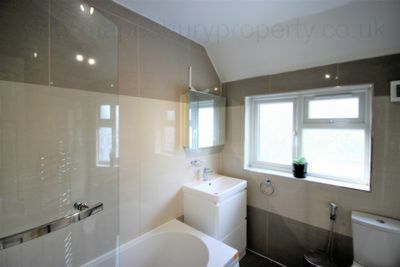 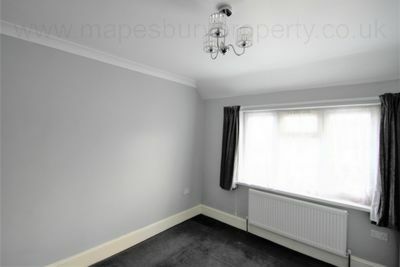 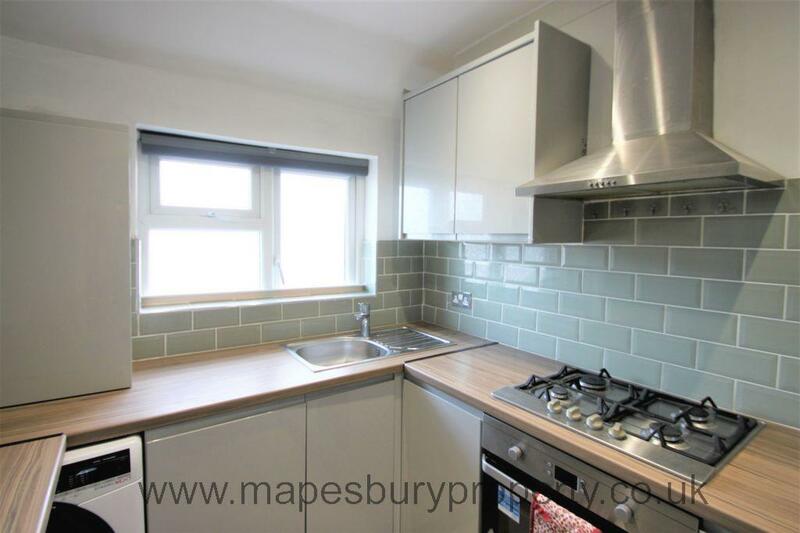 3 bedroom newly refurbished flat with a separate newly fitted kitchen and 2 newly fitted bathrooms. This outstanding 3 bedroom flat spilt over 2 levels features a brand new kitchen with built in appliances including a gas hob, electric oven, fridge freezer and washing machine, 3 good sized bedrooms (2 double and 1 single), a large bright reception room, a fully tiled family bathroom and a separate fully tiled shower room. 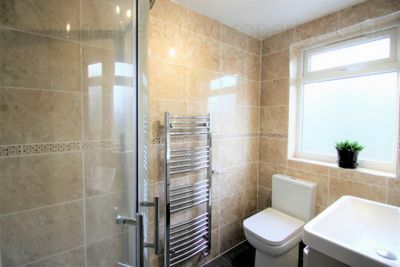 The flat benefits from gas central heating, double glazing and has been modernised to a very high standard. 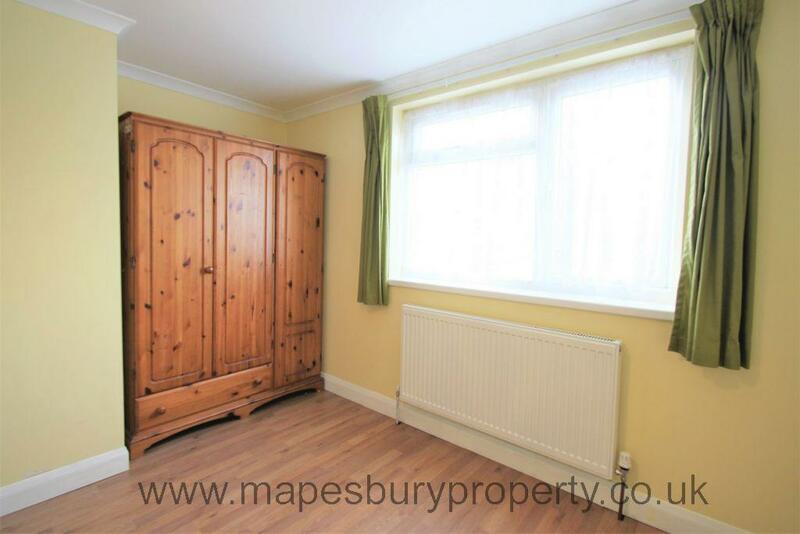 Located near local shops, cafes and restaurants and the amenities of Neasden and Kilburn are a short drive away. 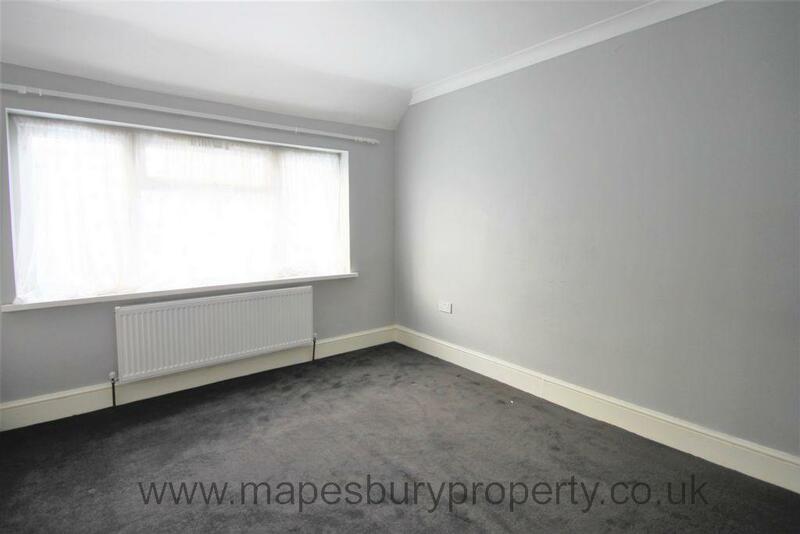 The flat has the benefit of being within walking distance of the green open spaces of Gladstone Park and the Welsh Harp Open Space with its boating lake and nature reserve.